photography of the worlds: Vancouver, CA! 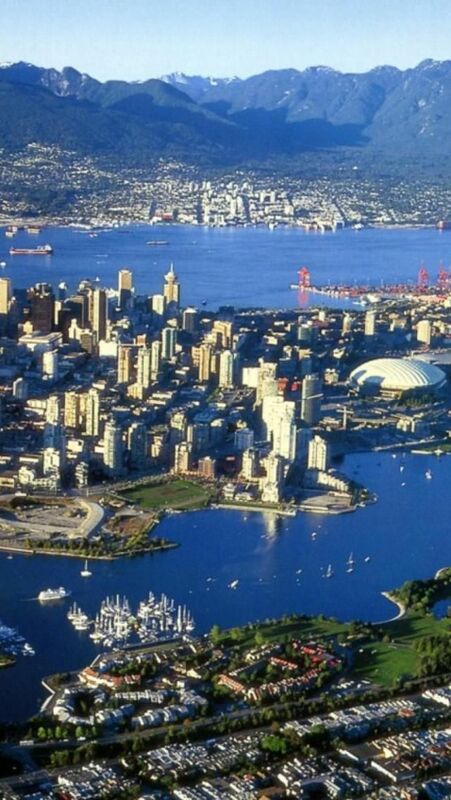 City of Vancouver, is a coastal seaport city on the mainland of British Columbia, Canada. Vancouver encompasses a land area of about 114 square kilometres, giving it a population density of about 5,249 people per square kilometre (13,590 per square mile). Vancouver is the most densely populated Canadian municipality with more than 5,000 residents, and the third most densely populated city over 200,000 residents in North America, behind New York City and San Francisco.The 2011 census recorded 603,502 people in the city, making it the eighth largestCanadian municipality. The Greater Vancouver area of around 2.3 million inhabitants is the third most populous metropolitan area in the country and the most populous in Western Canada. Vancouver is one of the most ethnically and linguistically diverse cities in Canada; 52% of its residents do not speak English as their first language.